Full service digital marketing and website agency. We specialize in personal attention and long-term relationships with our clients. Content marketing is all about having fresh, relevant, and original content on websites and social media platforms in order to generate more leads. Quick start websites with minimum fuss. Predesigned custom websites at a fraction of the price and all the functionality. GDPR is an EU initiative that has implications for US companies too. Emma is an amazing woman. When she promises she will do something, she delivers. And I love her energy. Emma gets the job done. She is focused and tough and accessible, and more importantly easy to work with. In a world where everyone thinks they are a digital marketing expert, Emma is the real deal. Emma Kingston is a wonderfully positive person who operates in the most professional manner. She strives to deeply understand each client’s challenges and needs to deliver the most effective solution possible. Emma is very knowledgeable in digital marketing and always managed to find a solution to whatever issues we were having. We work in a very fast pace environment and are often up against unreasonable timelines so her prompt responses meant the world to us. It was a joy working with Emma; I highly recommend her services. Emma is very professional, brings great ideas, I am very happy to recommend her services. 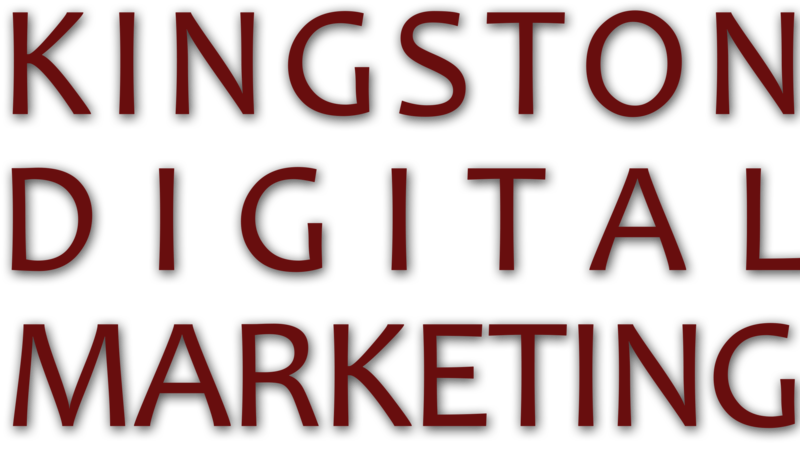 Emma Kingston is one of the most professional, talented and responsive web marketers that I have ever met. Her attention to detail and knowledge of best practices goes above and beyond other designers. I recommend Emma highly. Emma is a pleasure to work with and takes the time to understand exactly what your needs are and then delivers on what she promises. Working with Emma has been an outstanding experience. She designed my website, identified my target market and even trained my staff & I to operate our site and continues to support us after the job was done; no matter how complex. She is very knowledgeable when it comes to ensuring that my website is achieving optimum performance and assists us in understanding the accumulated data. Overall, working with Emma has been a very positive experience and for a new business…A MUST! I would use Emma again and definitely recommend her to my friends and family for all their web and marketing needs. Emma came in to our project somewhat late during the implementation phase, but very quickly got up to speed on our complex school management system. She was able to clearly communicate the needs of her institution in a way that shortened the timeline significantly. Emma is an asset to any organization that requires an organized, quick thinking project manager.